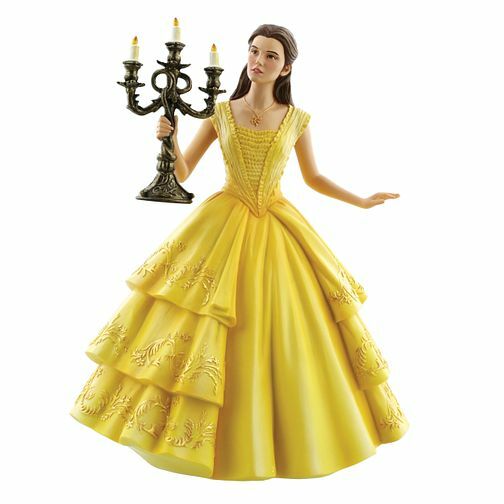 A beautifully intricate figurine from the enchanting Disney Showcase collection, featuring Belle as she looks into the shadows with the aide of her trusty candlestick holder. A wonderful gift for any Disney collector. Disney Showcase Beauty & The Beast Live Action Figurine is rated 5.0 out of 5 by 2.